High-population centers of enormous size are springing up in China with dizzying speed. With them comes an increased demand for migrant workers in the construction sector, factories, and mines. In growth centers like the Pearl River Delta in Southern China, million people have already set out from the underdeveloped provinces to earn their living there. The photographer Andreas Seibert accompanied the workers repeatedly in order to document their everyday lives and their journey to the high-population centers. 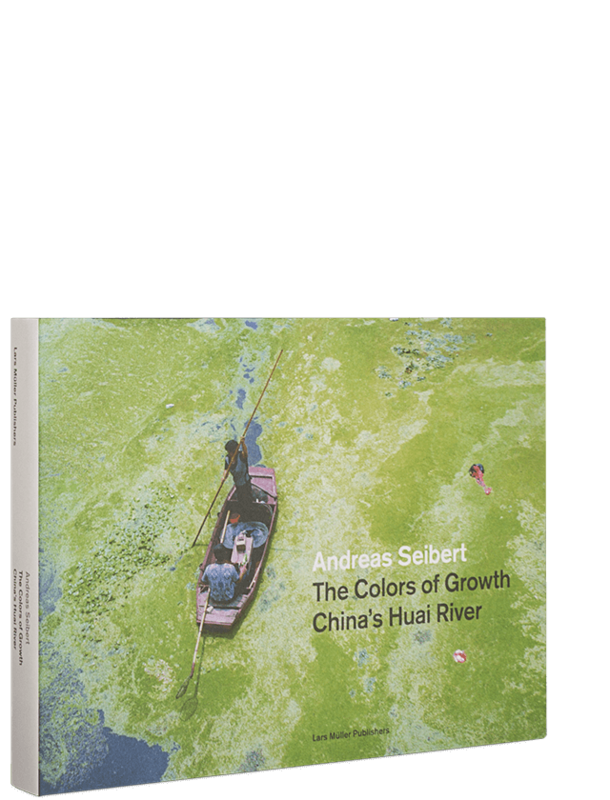 Their stories are told in a collection of striking photographs that provide a close-up portrait to complement the current discussion of economic growth in China. 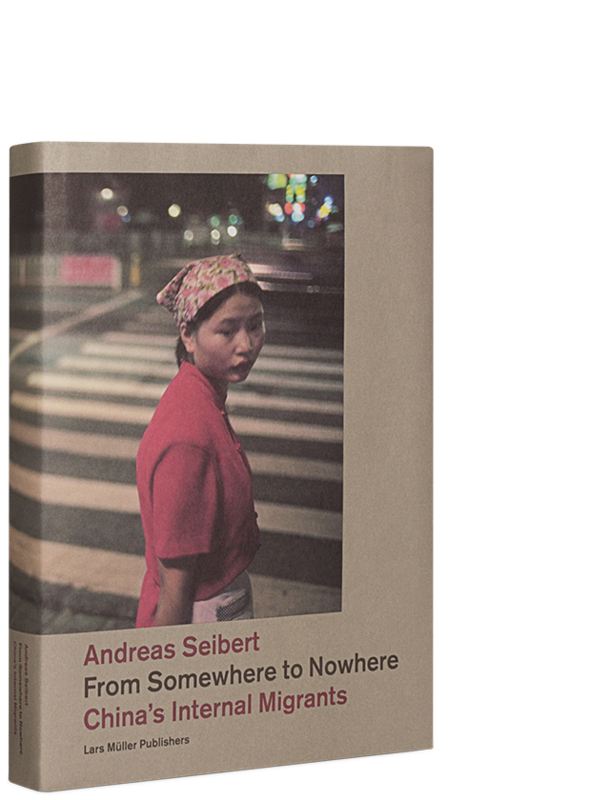 With its combination of text and images, this volume conveys a unique impression of the scale of this modern migration of peoples. Andreas Seibert was born in 1970 in Wettingen, Aargau, Switzerland. He studied photography at the Hochschule der Künste in Zürich and German literature and philosophy at the University of Zurich. He has lived in Tokyo since 1997. His photographic work has been published in numerous international magazines and shown in exhibitions all over the world.